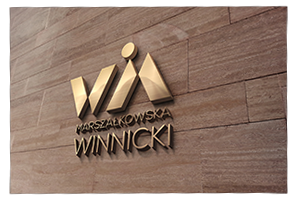 The Tax Advisory Company Marszałkowska Winnicki provides a full range of tax and business advisory services. We assist our clients in carrying out their legal, tax, accounting, personnel and remuneration policies. We help them choose the right legal form of their businesses and run their companies. We are at our clients’ disposal in every phase of business development, when their companies are incorporated, undergo restructuring or are liquidated, and we suggest the best solutions. Our job is to provide them with any information that may enable them to make well informed and optimal decisions.